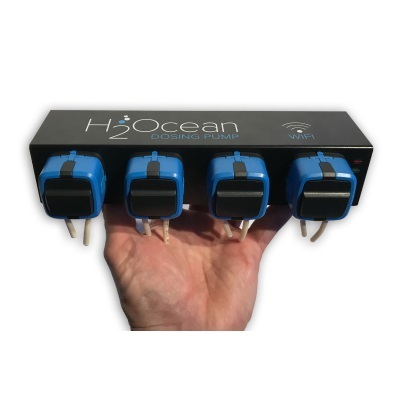 The 'P4' pumps will provide simple, flexible and precise control of supplement additions to your aquarium through the easy to use D-D H2Ocean mobile App (Android and IOS). 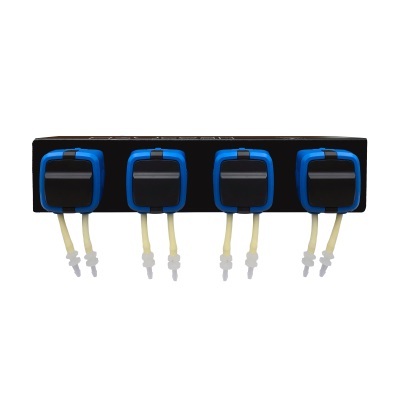 - Channel setting and dosing volumes. - Snapshot display of elements and dosing volumes. - Simple quick setup/stop/start functions.